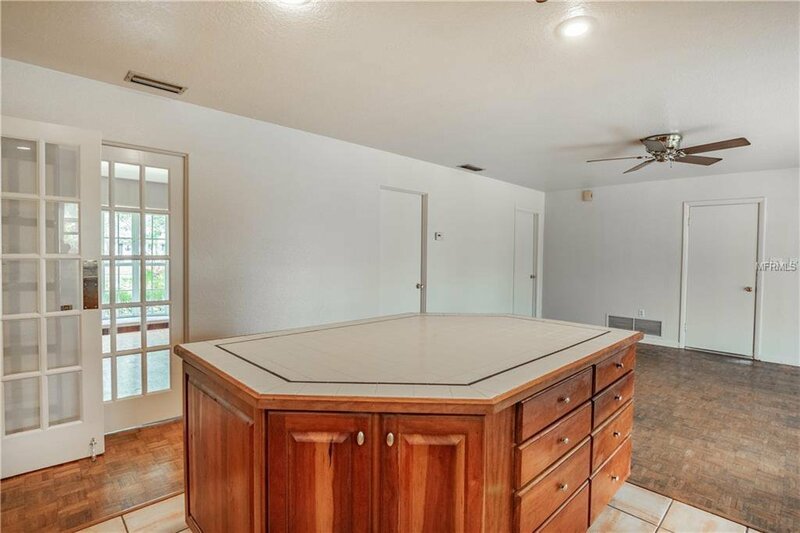 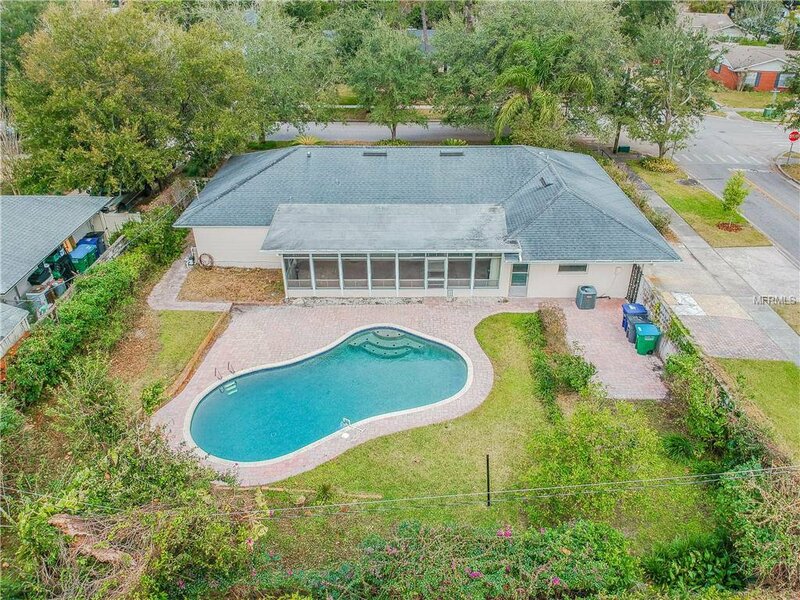 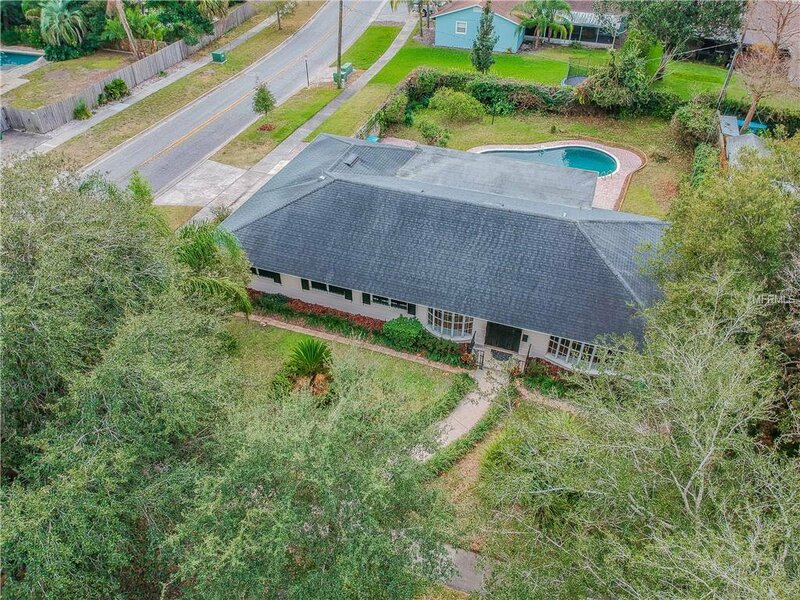 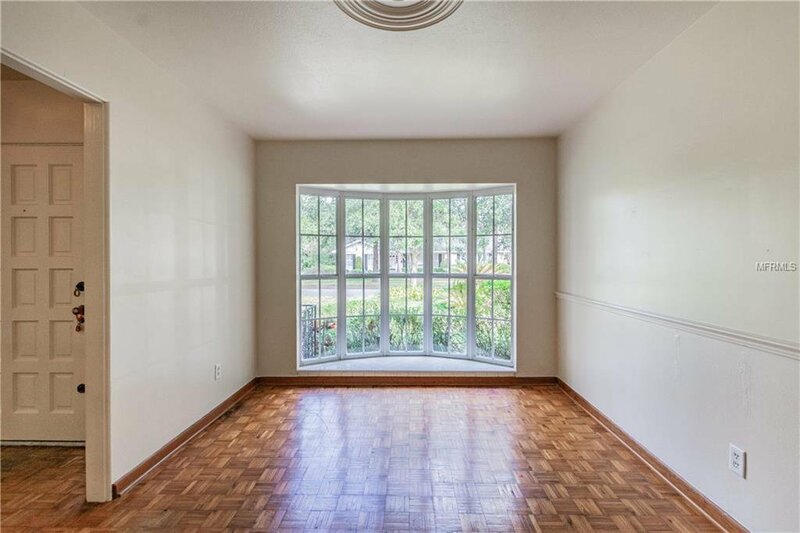 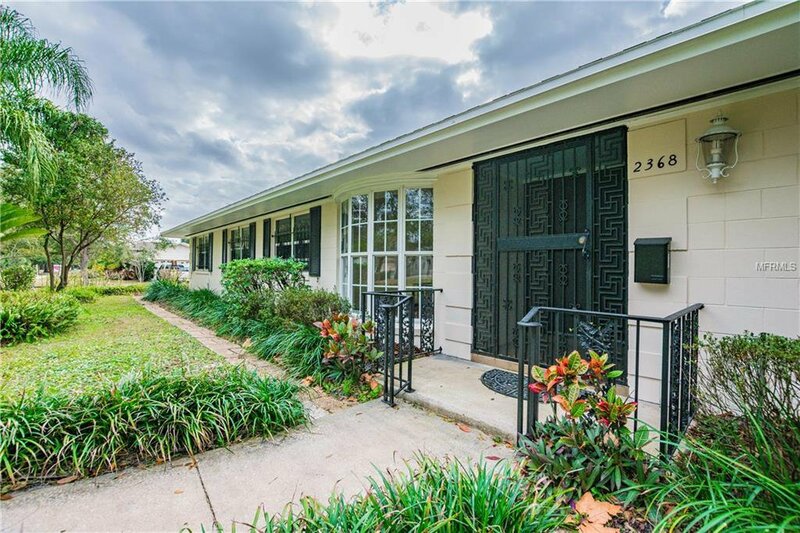 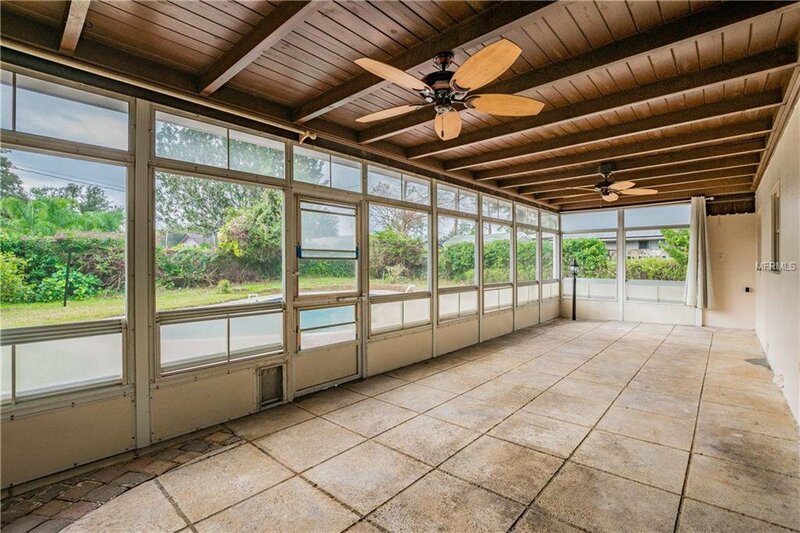 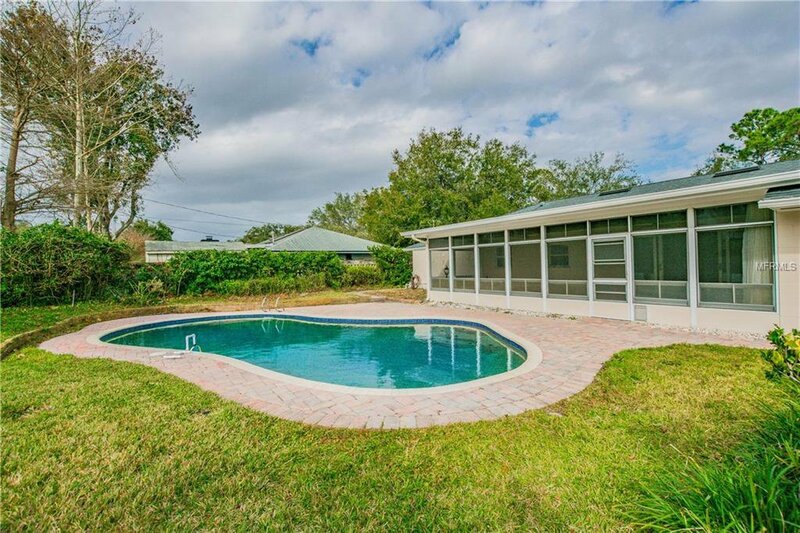 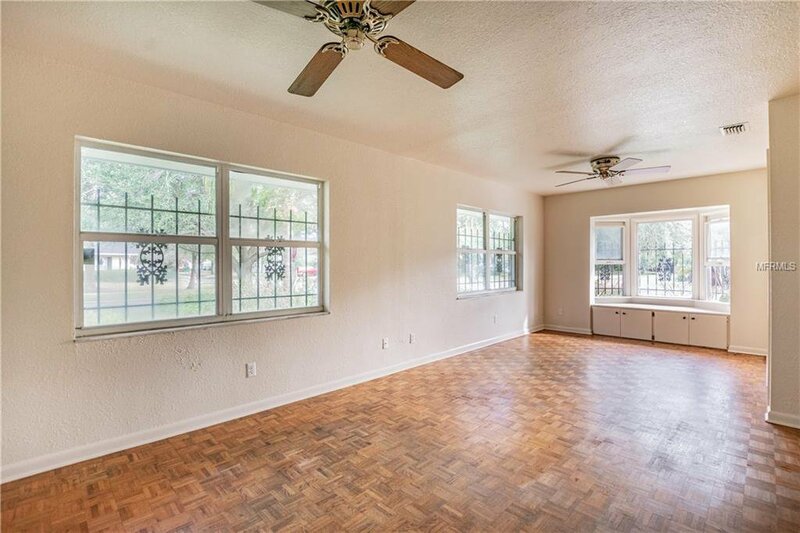 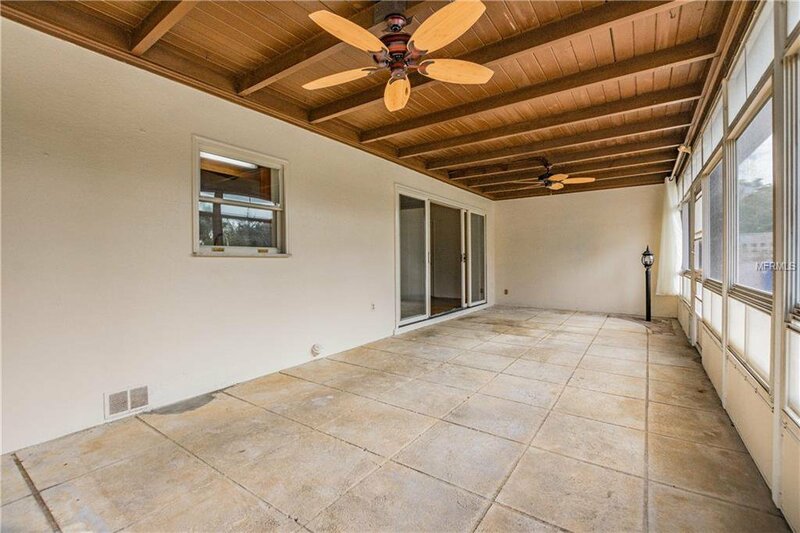 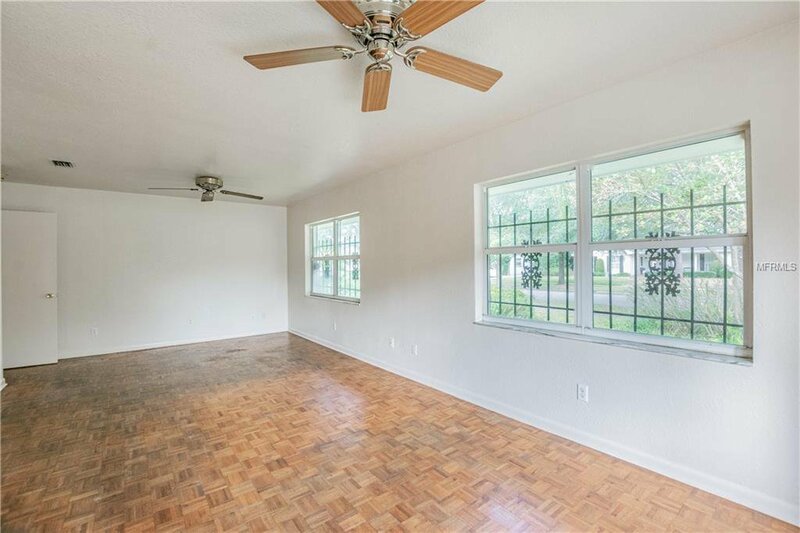 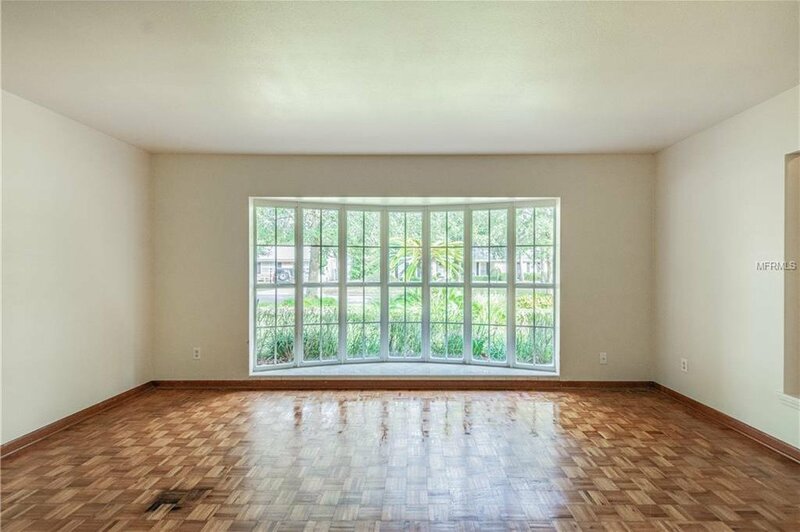 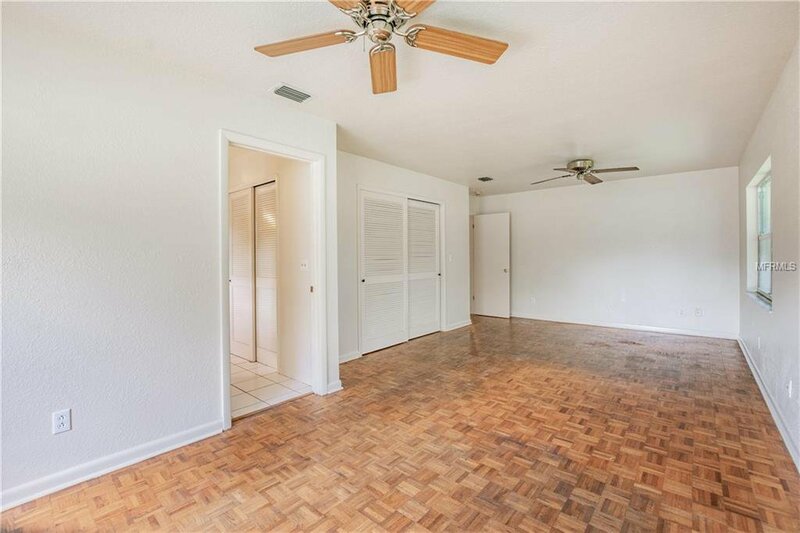 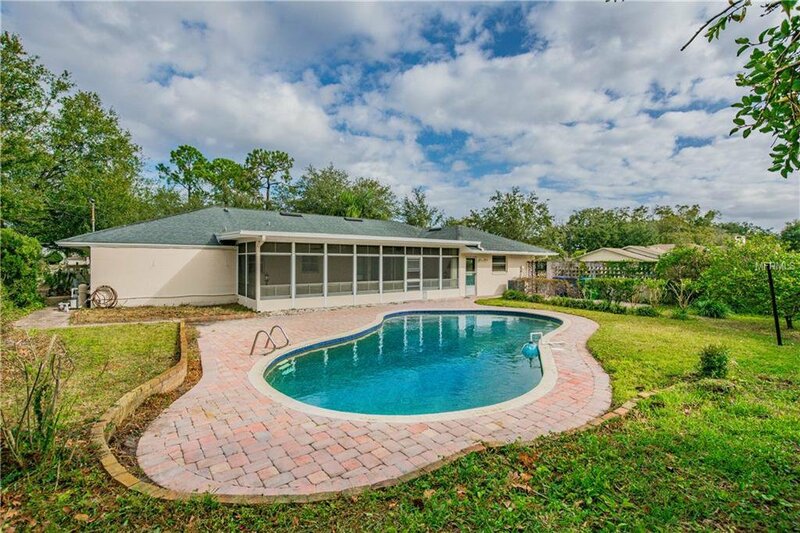 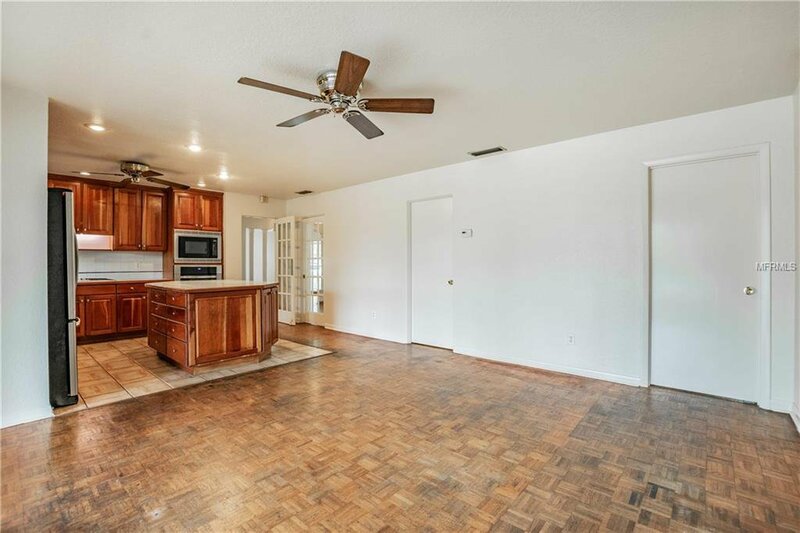 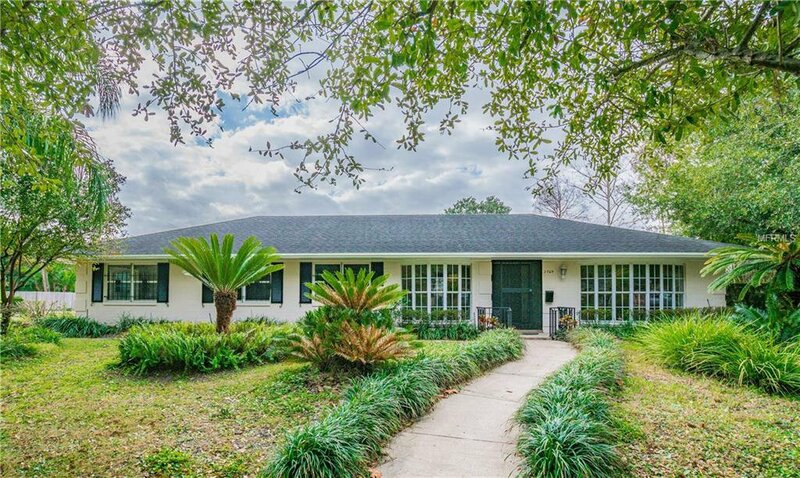 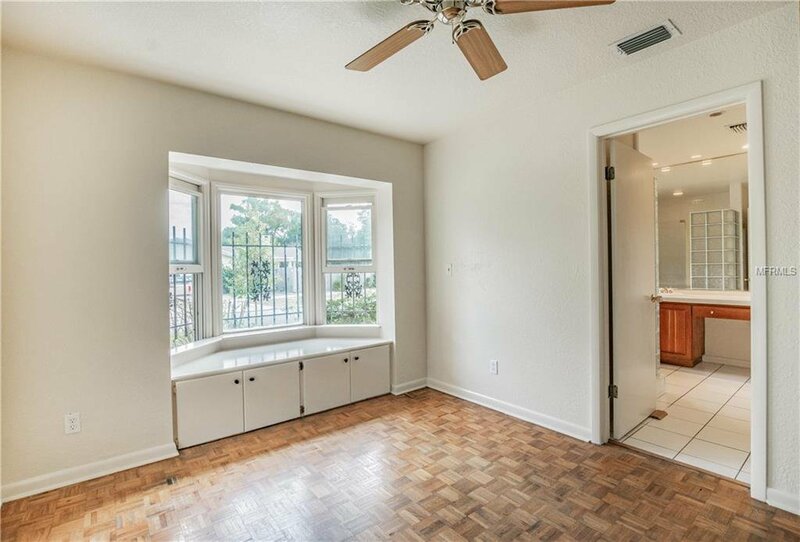 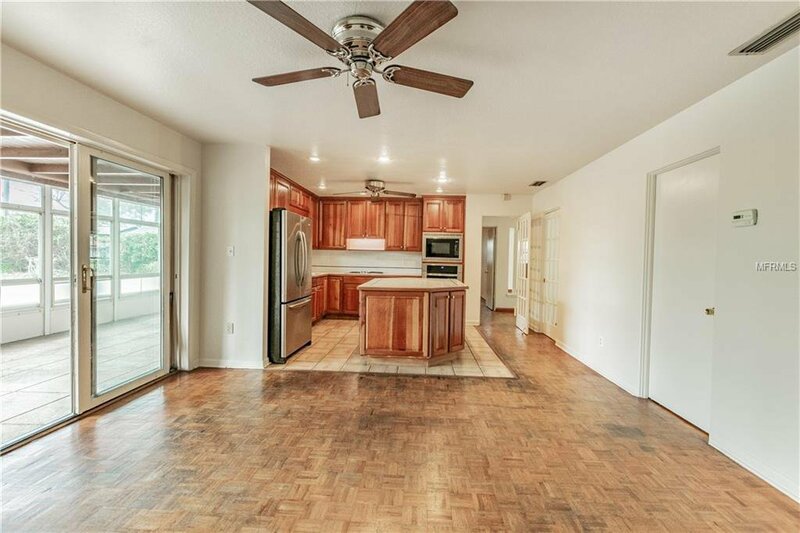 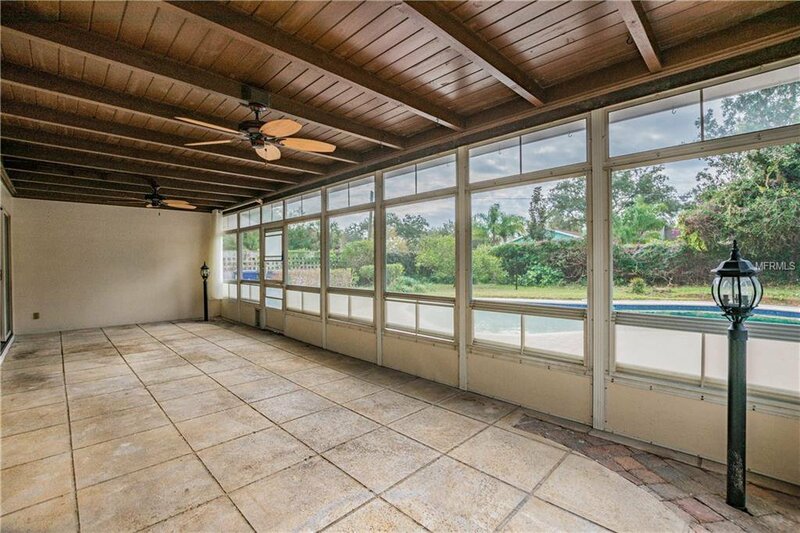 An oversized lot in Winter Park walking to Brookshire and Winter Park High, this 3-bedroom 2-bath split plan is a rare find. 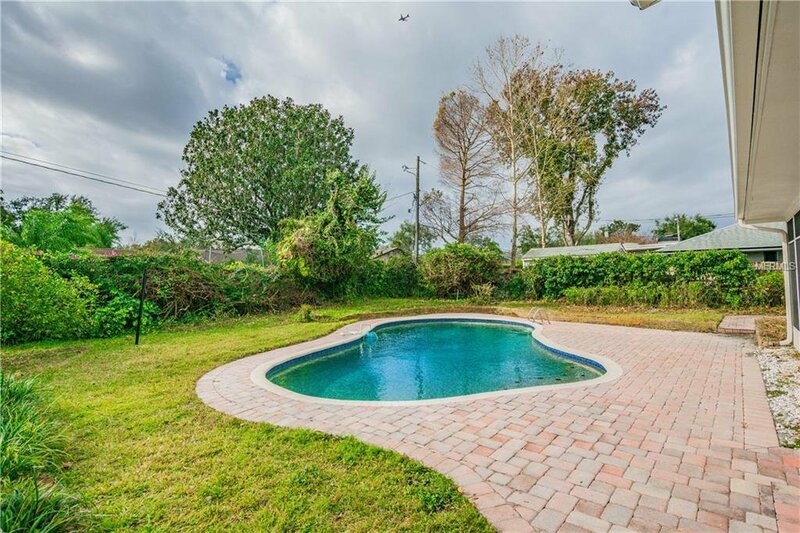 This expansive lot wraps the corner with a block wall around back yard for privacy with a gorgeous pool. 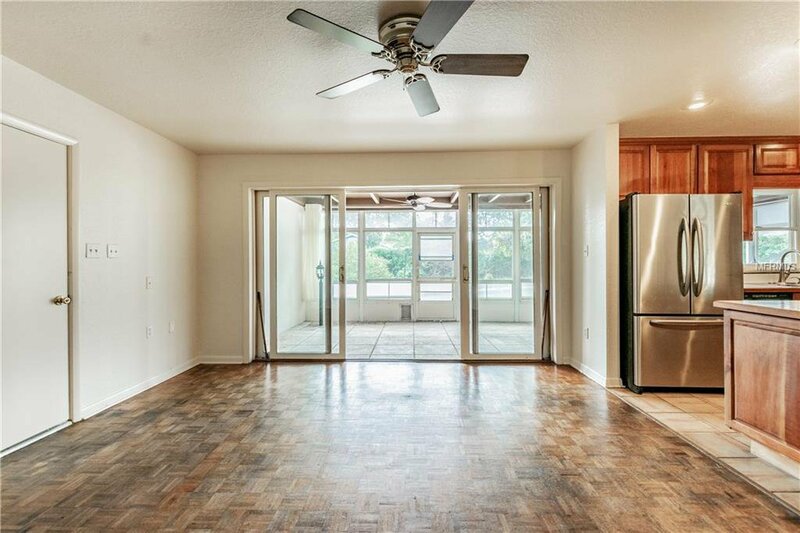 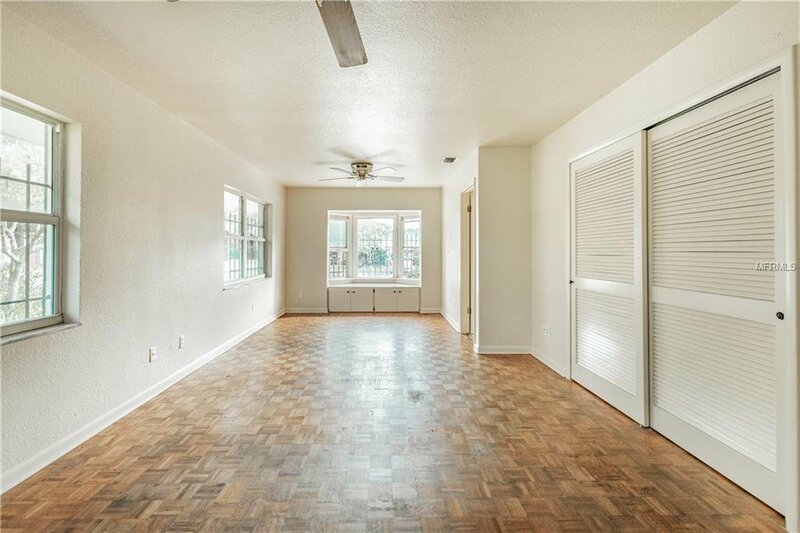 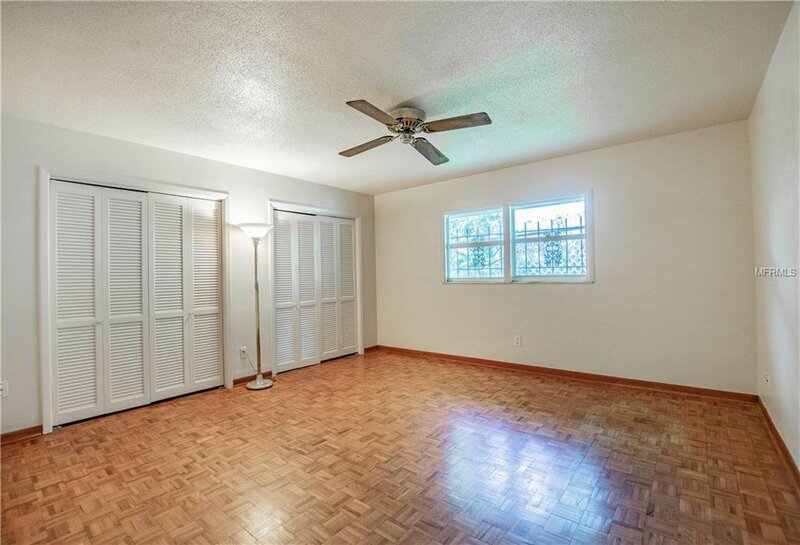 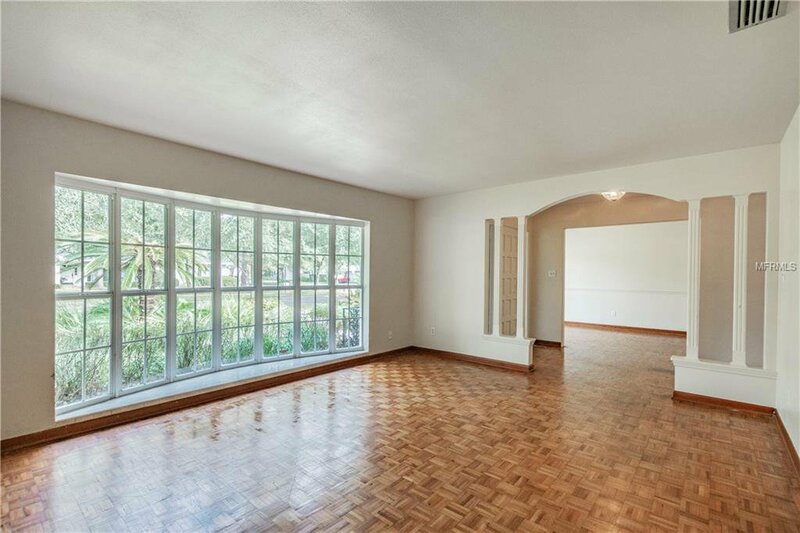 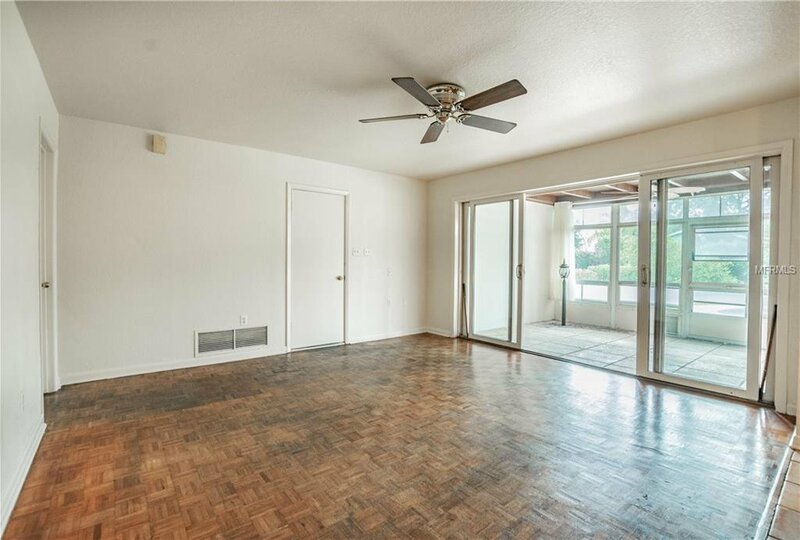 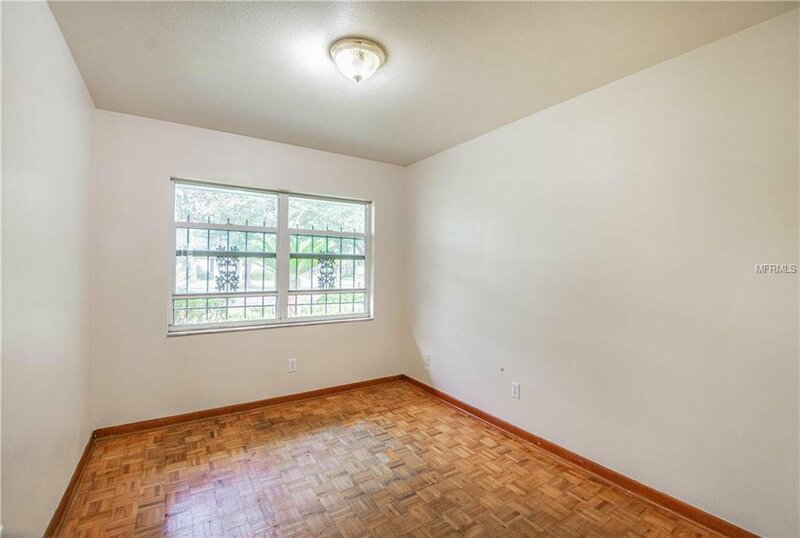 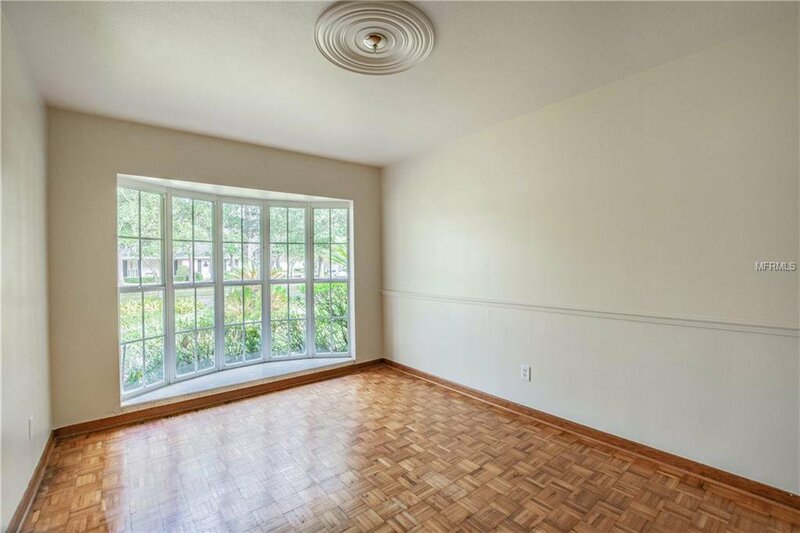 Parquet floors throughout, 1904 sf with lots of great living space and an additional covered porch that could be easily converted to permanent space. 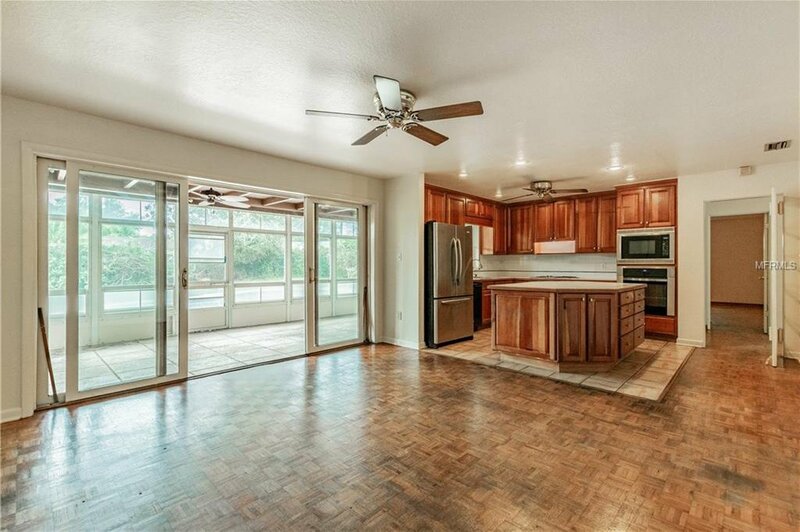 Open kitchen dining/living combined with separate living spaces for great function. 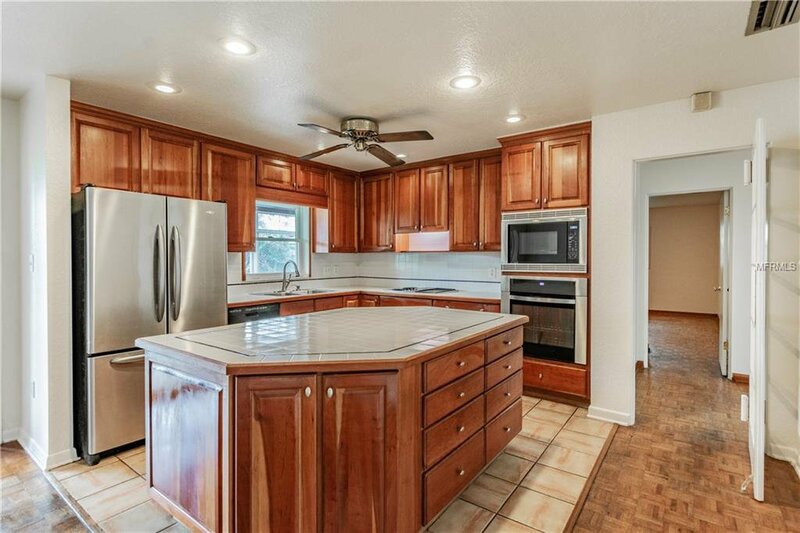 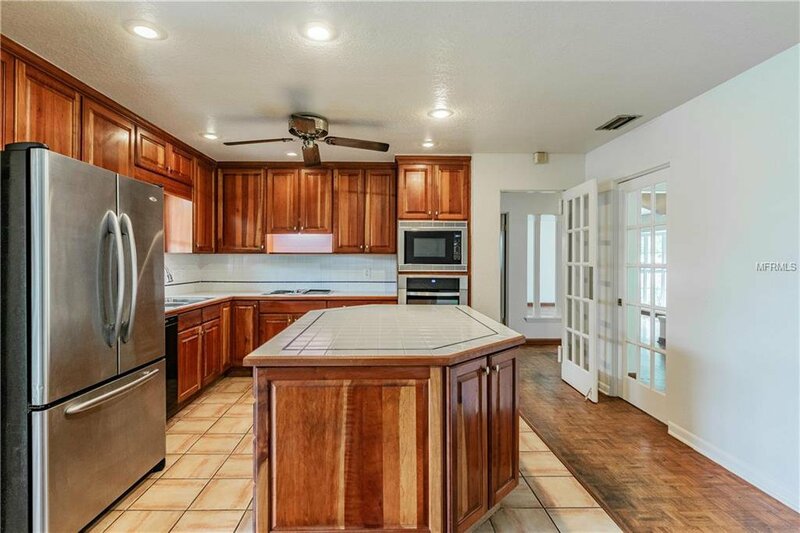 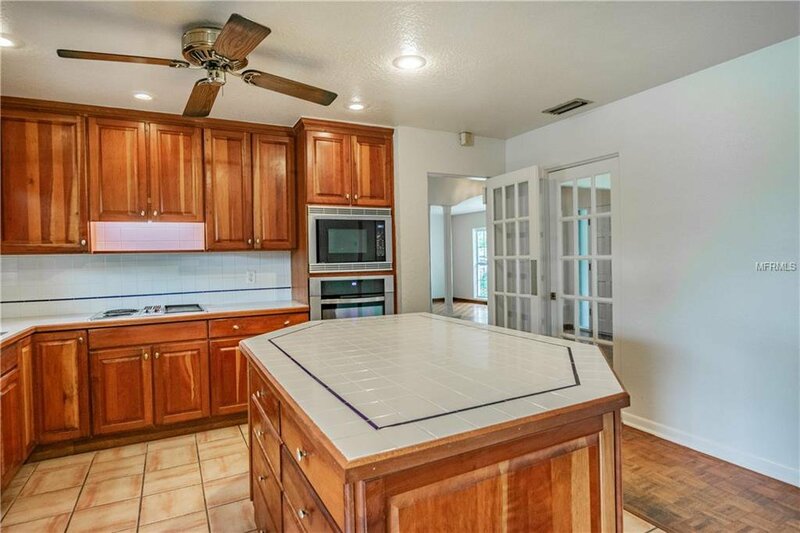 The kitchen features generous island, 42-inch wood cabinets, stainless appliances and more. 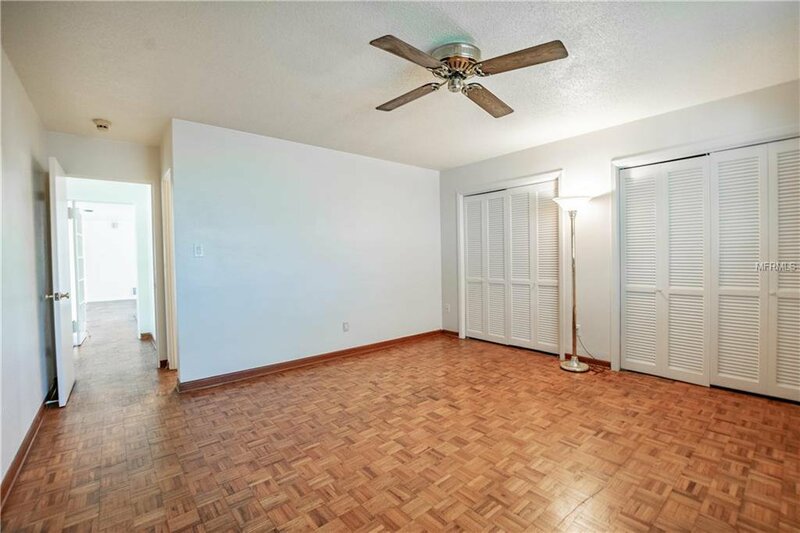 Split plan, and large spacious bedrooms could be considered 2 master suites. 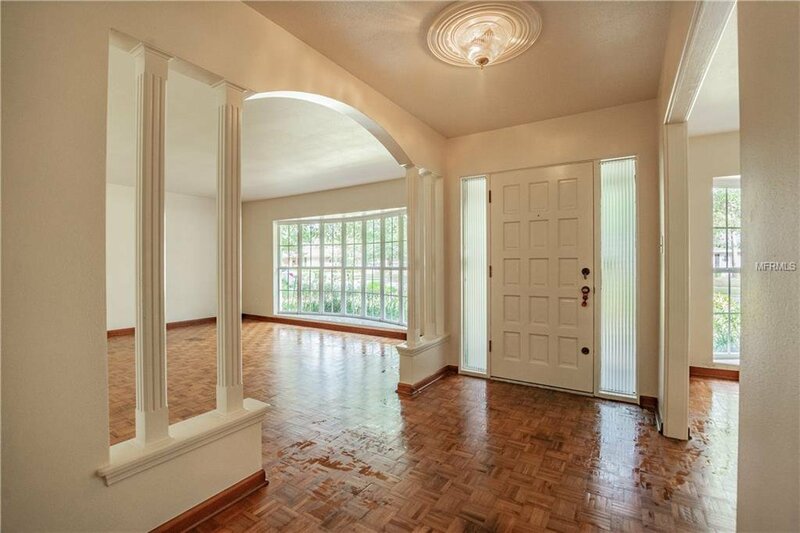 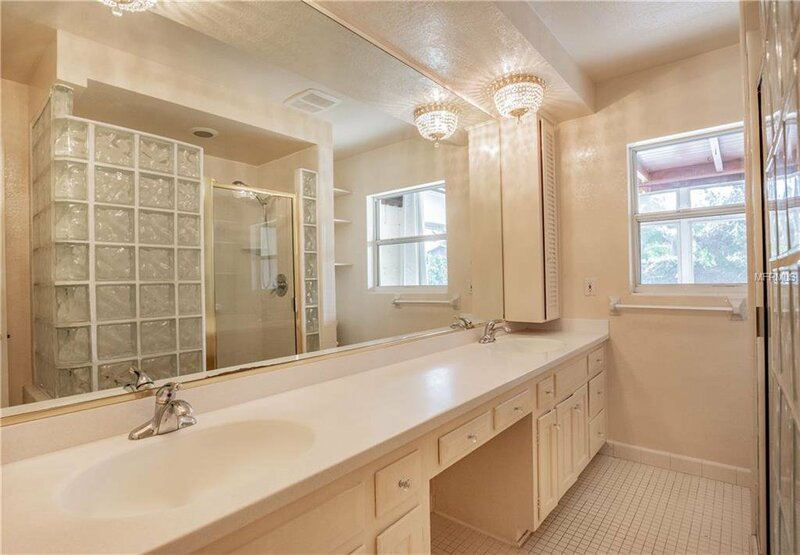 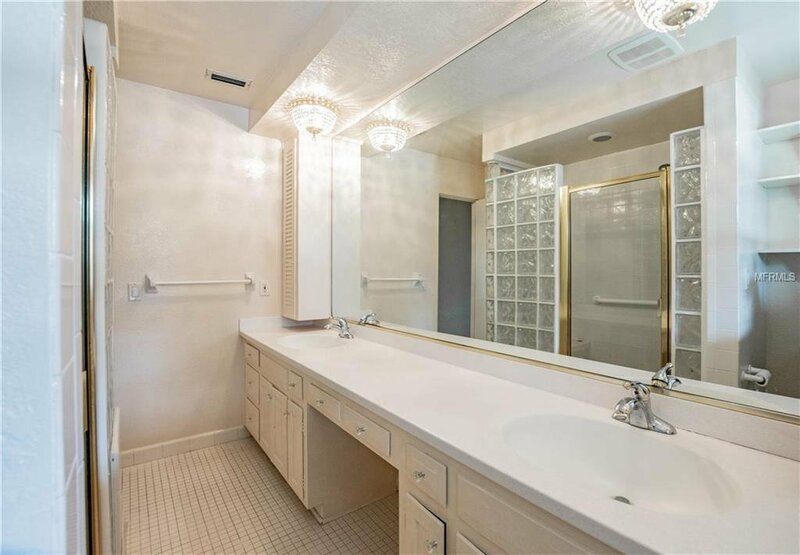 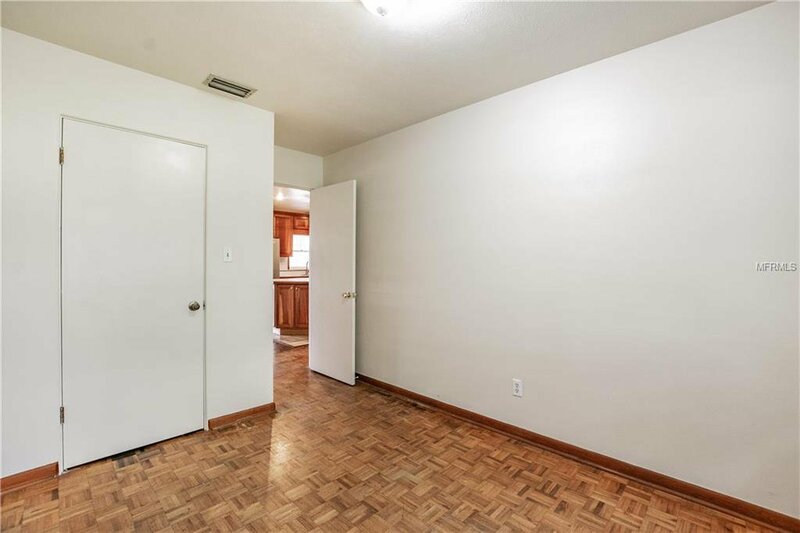 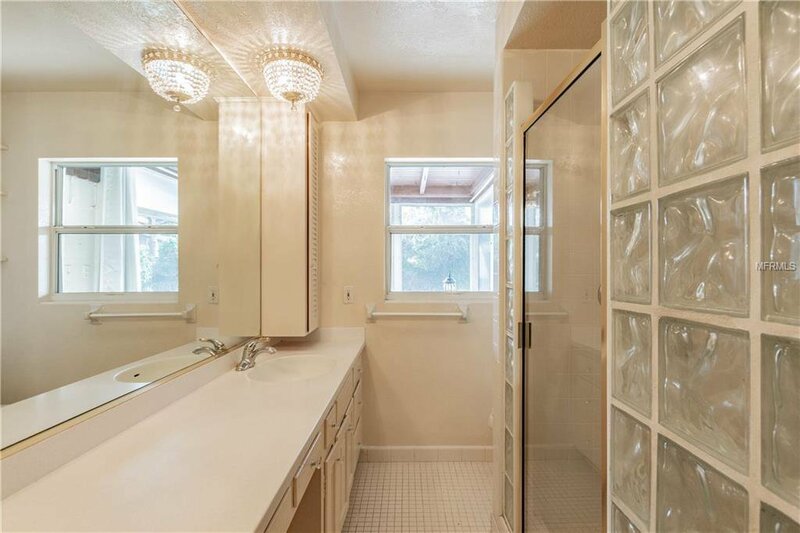 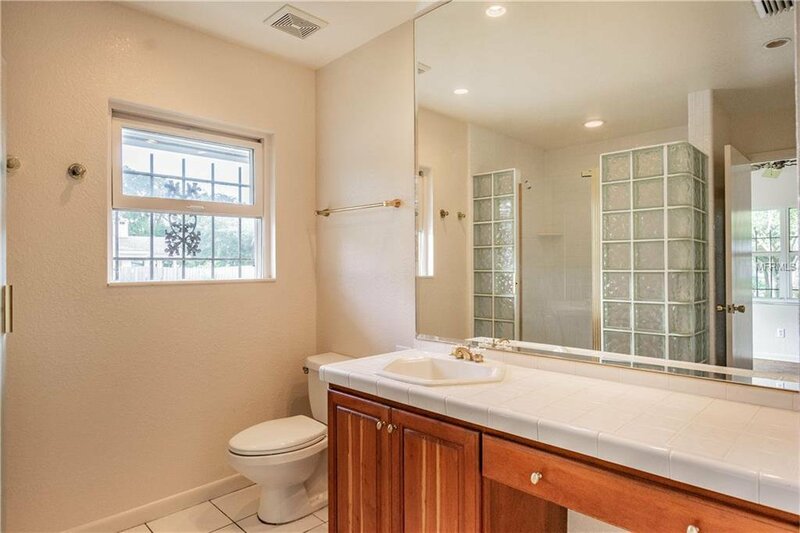 Large baths and closets, plenty of space to make it your own. 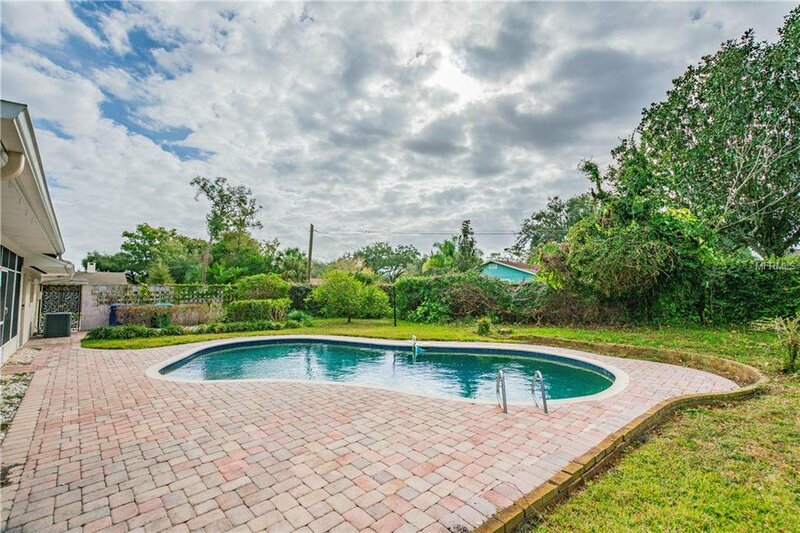 Other upgrades include; re-plumbed, Roof 2007, pool resurfaced with Pebble Tec, pavered deck around pool, updated electrical, windows replaced, all the major systems have been done. 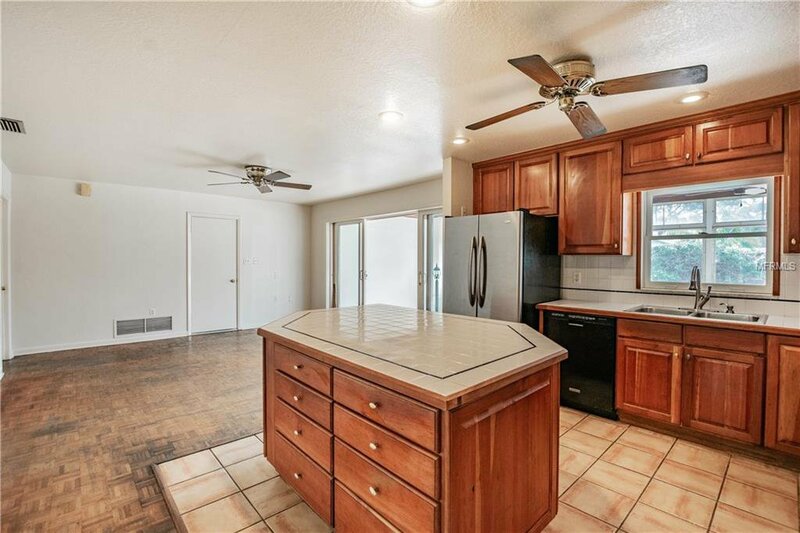 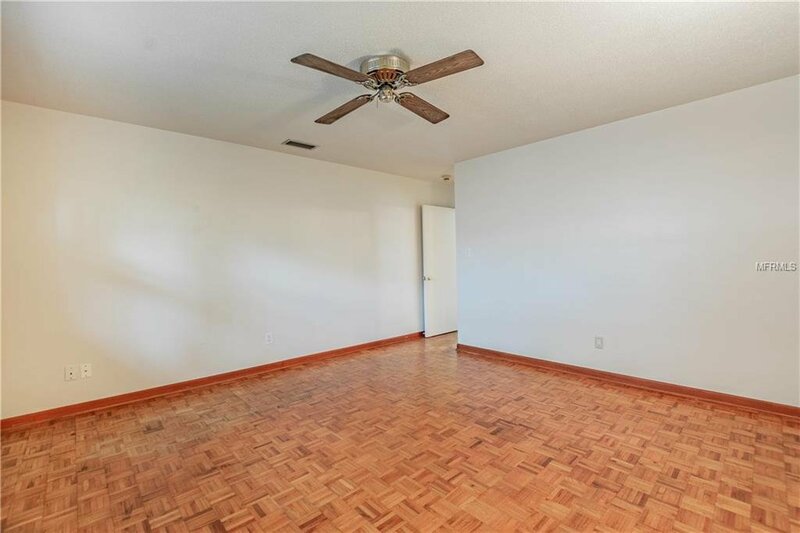 This is the perfect area nestled on a beautiful street and close to so many amenities. 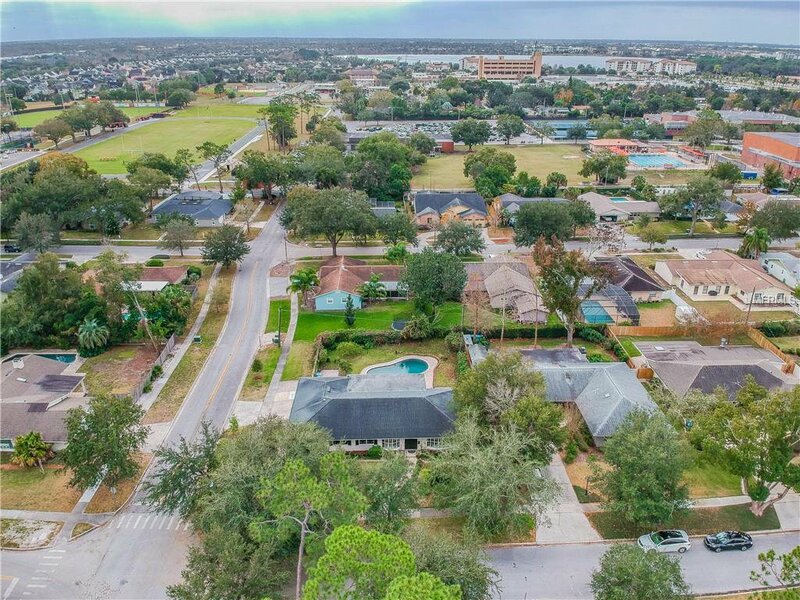 Cady Way Park and pool is a short walk and Cady Way trail runs through the neighborhood, a 6 mile walking biking trail. 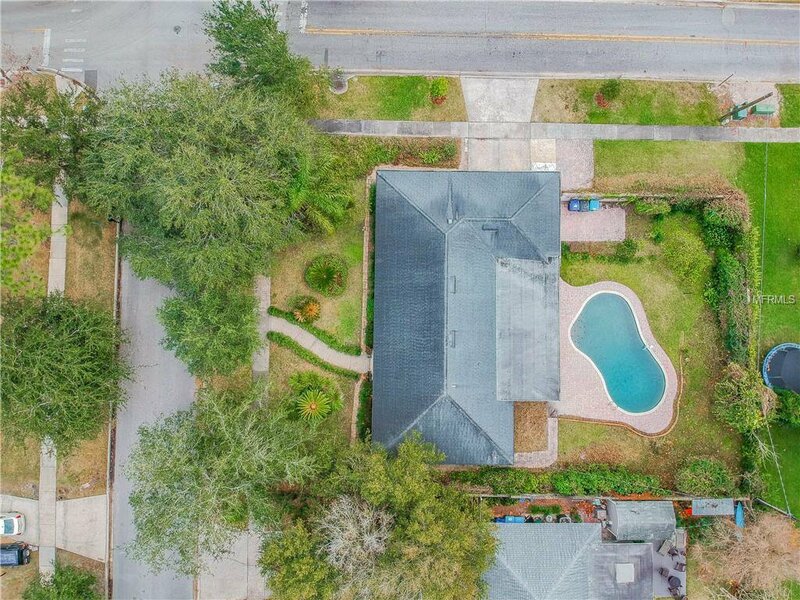 Terrific schools; Brookshire Elementary, Glenridge Middle and Winter Park High all within a close distance. 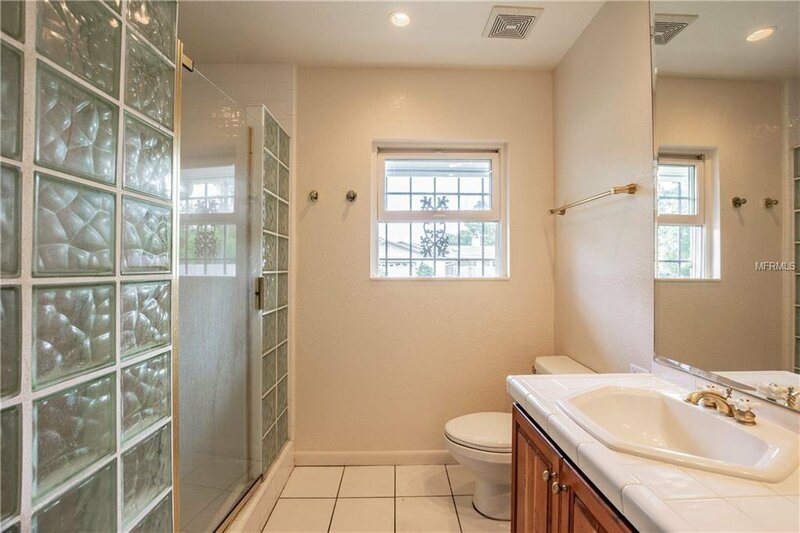 Call today this one won’t last.